Dice Man! 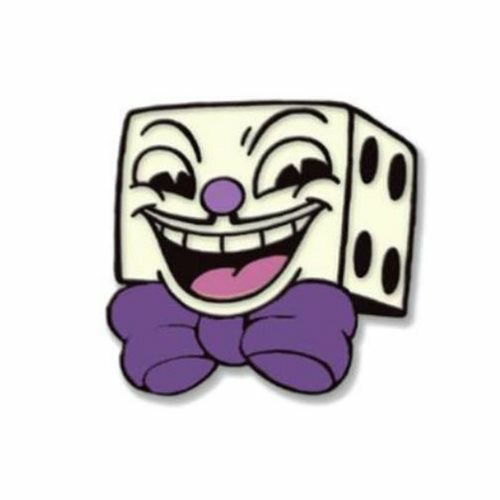 Nothing says you love Cuphead like this Cuphead Dice Man Enamel Pin based on the run-and-gun video game! It measures about 1 1/2-inches tall x 1 1/2-inches wide. Ages 14 and up.